A) I do not have SKYPE software. Where can I download it? Is it free? 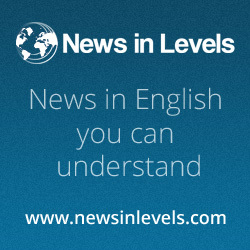 B) Is speakinlevels.com related to newsinlevels.com? C) How to cancel my registration? It is easy. Go to this page and fill in the form Cancel your registration.